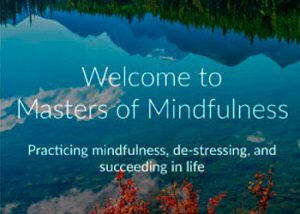 The popular technology site, Techwibe, did an extensive review of the new Masters of Mindfulness app and gave it an overall rating of 4.6 out of 5 stars – find out why! 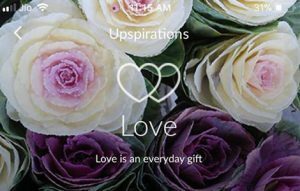 We are thrilled to announce the launch of our latest life tool, the world’s most complete mindfulness app! 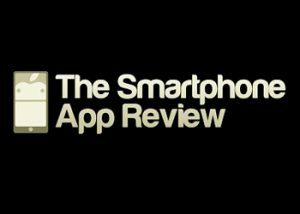 One of our favorite tech websites, The Smart Phone App Review, covered the debut of the Masters of Mindfulness app and it’s many great features. 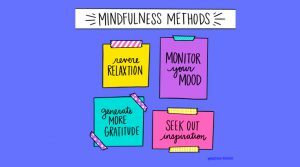 The founder of the Masters of Mindfulness app, Monica Ortiz, is quoted in this great feature from Positively Present about mastering different mindfulness methods. 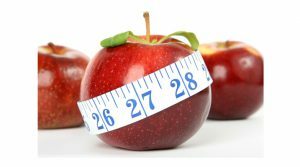 Trophology, or the ancient art of food combining, is one of the best ways to transform your health while dropping pounds easily. 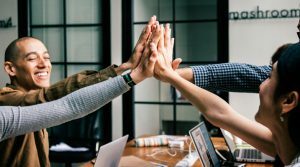 Founder Monica Ortiz shares her advice for training your customer service team in a featured article on FitSmallBusiness.com.